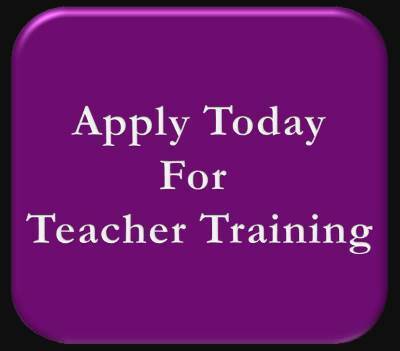 Interested in teaching at cambio? Click the link below to apply. Interested in teaching a specialty workshop? Click the link below to apply. Please expect a response by the the next business day.